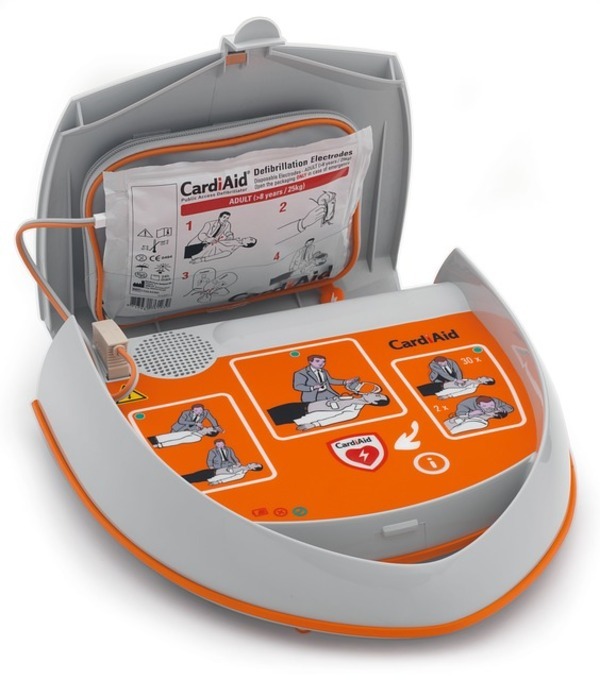 Cardiac arrest, in which the heart suddenly stops effectively pumping blood throughout the body, is among the leading causes of death in the United States, with more than 350,000 EMS-assessed cardiac arrests occurring in the US every year. Cardiac arrest is often mistaken for a heart attack, but while a heart attack may lead to cardiac arrest and sudden death, they are not the same thing. A heart attack is caused by a blockage, but cardiac arrest results from an electrical malfunction in the heart and is caused by an irregular or abnormal heart rhythm. Medical personnel often refer to the time after a health event occurs as “the Golden Hour”, with patient survival and recovery rates at their highest when help is given as soon as possible. In the case of a cardiac arrest, the window is small. If the heart does not restart itself, the body will begin to shut down quickly. When oxygen fails to reach the brain, the brain will also suffer damage. If the victim is resuscitated after this process has progressed, they may suffer from irreparable damage, including brain injury and even brain death. 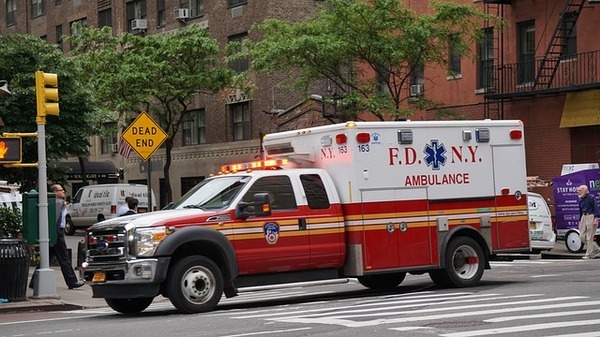 For emergency medical services (EMS) that operate in urban centers, getting to patients is merely a matter of getting around traffic. However, in rural areas, EMS may find it difficult or even impossible to reach someone in enough time to prevent severe injury and death. Many urban centers that also serve rural communities are looking to UAVs (Unmanned Aerial Vehicles), also known as drones, to assist them in responding more quickly to cases of cardiac arrest. Drones can be equipped with AEDs, automatic emergency defibrillators, that can be used by people at the scene to administer an electrical shock to restart the heart. Drones can reach cardiac arrest victims faster than fire rescue vehicles or ambulances up to 90% of the time, cutting response times in half and potentially saving many lives. Drones are also a valuable addition for EMS because they can carry a defibrillator, or other types of emergency medical equipment, into remote areas that might be difficult for other rescue personnel to reach quickly and easily. Terrain and inclement weather would have little effect on the drone’s ability to navigate directly to an emergency, and dispatchers would be able to talk people through using the device as they already do with emergency childbirth and CPR. For EMS professionals who are utilizing drones already in rural areas, protecting this valuable tool is essential. 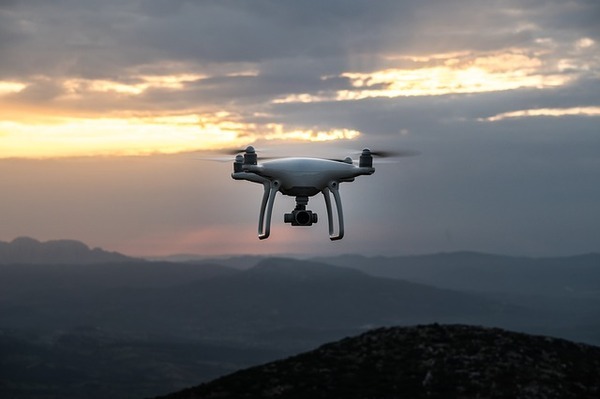 Damage to the drone could put lives at risk, so having the proper drone insurance coverage will not only help when repairs are needed, but will also protect the operator in the event that the drone injures someone or is involved in an accident. For first responders that serve rural areas, reaching victims of cardiac arrest can be difficult. The time it takes to get help can truly mean the difference between life and death and, with the help of drones and defibrillators, emergency personnel can reach patients more quickly, increasing their chances of survival. Poms & Associates offers a broad range of business insurance and brokerage services and provides the most current information on commercial general liability insurance policies, as well as additional coverage options such as drone insurance. For more details about the basics of business insurance policies, and to find out how Poms & Associates can help you choose the right drone insurance coverage for your company, please visit our website or contact us.